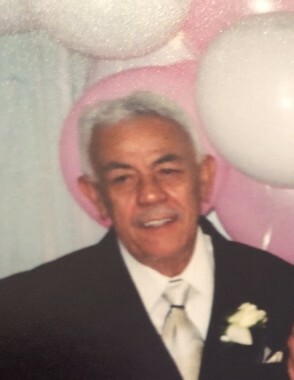 Death Notice for Otilio Fernandez | Judd-Beville Funeral Home, Inc.
Otilio Fernandez-Rivera, 83, of Bethlehem, PA passed away July 26, 2018 at ManorCare-Bethlehem. Born in Puerto Rico on December 11, 1934 he was the son of the Late Ramon Fernandez and Silvana Rivera. He was the husband of Herminia Fernandez whom he married in 2004. Funeral Services will take place on Saturday August 4, 2018 at 1:30PM in the Funeral Home. Viewing begins at 12.